Treat yourself to the world's finest Italian-woven percale sheets. Sleep with the windows open on more summer nights as you enjoy the cool, crisp feel of cotton percale against your skin. These flat sheets are finished with a single 2” charcoal sateen appliqué band to create a tailored, modern style. Our Ava luxury Flat sheets are constructed in Northern Italy, where the World’s finest bed linens are made. Our Ava flat sheets (as well as our Ava Pillowcases and Duvet Covers) are an all-white sheet that is finished with a smart and handsome 2” decorative charcoal applique. With the Ava Flat Sheet, this decorative applique is sewn at the top or head of the sheet for a smart decorative finish and look. Handcrafted from the finest Long Staple Cotton, Ava bed linens offer that soft comfortable cool and crisp feel. Percale bed sheets are perfect for those that enjoy a crisp cool sheet, that sleep hot or for use in the warmer climates or months. All of our bedding product come to you with FREE UPS Ground shipping on orders over $100 to the lower 48 states. Generously sized to ensure adequate coverage with today's thicker mattresses. Exceptionally soft and as with all of our high-quality luxury sheets, they will get softer and softer with every wash.
For California-King mattresses: use King-size Flat Sheets. For Full-size mattresses: use Queen-size Flat Sheets. Because we sell Direct to Consumer, there is never a retail mark-up on our luxury Italian bed linens. 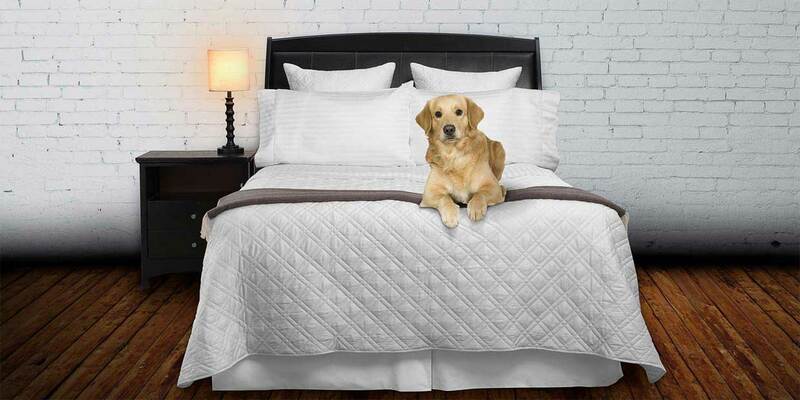 Compare Ava to like quality Percale sheets selling as much as two times the price. Ava may be one of the finest luxury Percale sheets you will ever own. Ava Flat Sheets coordinate beautifully with Ava Fitted Sheets, Pillowcases and Duvet Covers. And remember, all orders over $100 come with FREE UPS Ground shipping to the lower 48 states. 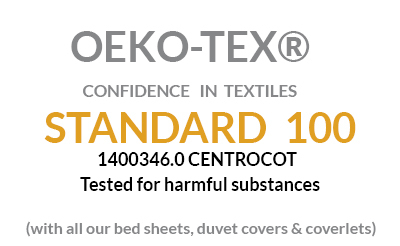 Learn more about our incredible luxury bed sheets by watching the below video that explains some of our other exceptional quality fabrics. Woven and finished in Italy from the very finest 100% cotton percale textile. Ava Flat Sheets are finished with a 2& charcoal sateen appliqué along the top edge of the flat sheet. Full/Queen Flat Sheet: 96” x 114”. (Fits both a Full and Queen size bed). King Flat Sheet: 114” x 114”. (Fits both a King and Cal. King bed). Im happy with my purchase thank you.